The town we live in is in a valley but a 30 minute ride east of town takes you up into the mountains and affords some spectacular views. This entry was posted in Uncategorized on January 22, 2013 by aaronjstewart2012. 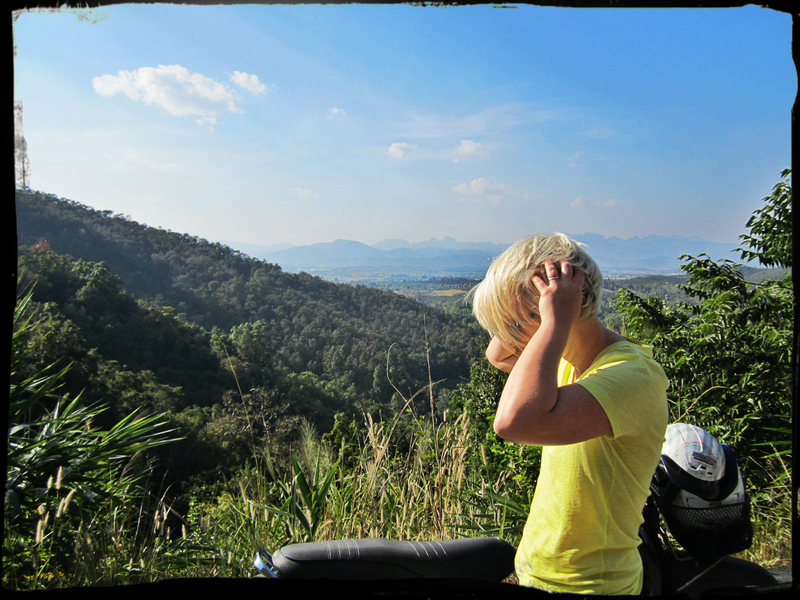 Beautiful scenery-are you on a motor bike? Looks like fun!